Neutral Bay is located approximately 4 kilometres north of Sydney’s CBD. Amid the buzz of Military Road, the first commuter stop is Neutral Bay Junction with the Big Bear Shopping Centre and The Oaks Hotel, operating since 1885 is a well-known venue for its restaurants and beer garden centred around an old oak tree. Away from the traffic and chaos, heading south to Neutral Bay Wharf and local ferry service is the award-winning Thelma and Louise, waterfront café with an organic offering overlooking Kurraba Point Reserve and Hayes Street Beach. Accessed immediately by local bus transport and ferries this location becomes the ideal attraction for young families and professionals wanting the fast paced city life with the quiet seclusion of harbour side living. Art deco blocks intertwined with low to medium rise unit blocks ranging from the 1970’s to modern day nestled with federation style houses, pebbled harbour side properties teamed with contemporary mansions – the suburb has it all. 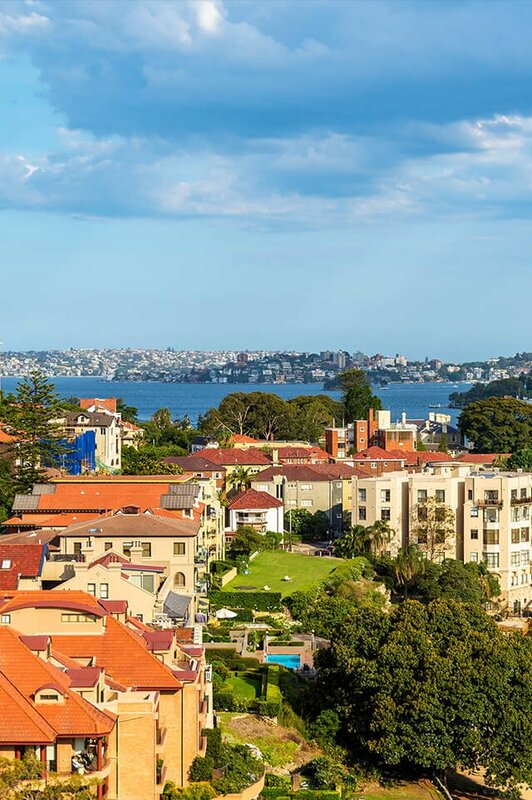 Neutral Bay is within a 10-minute drive to Mosman Private, Royal North Shore, North Shore Private and The Mater in nearby St Leonards and neighbouring Crows Nest. The government school catchment zones are Neutral Bay Public School and St. Mary’s Catholic Primary. Neighbouring some of Sydney’s elite private, high schools such as Loretto and SCEGS Redlands and with immediate city access to Sydney’s UTS University in the CBD. Do you need a Buyer’s Agent who can assist you to purchase a property in Neutral Bay?